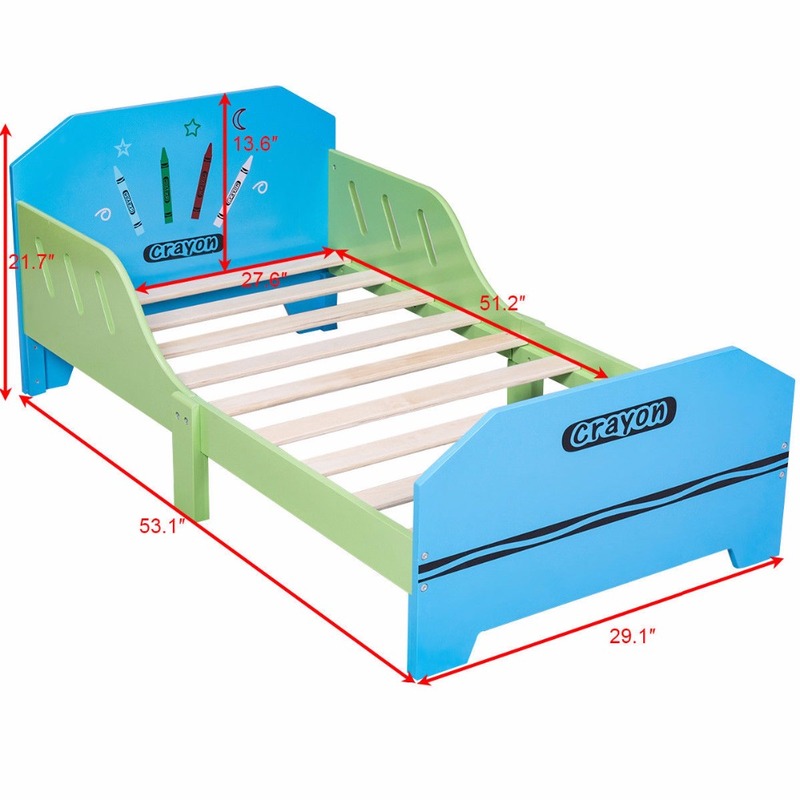 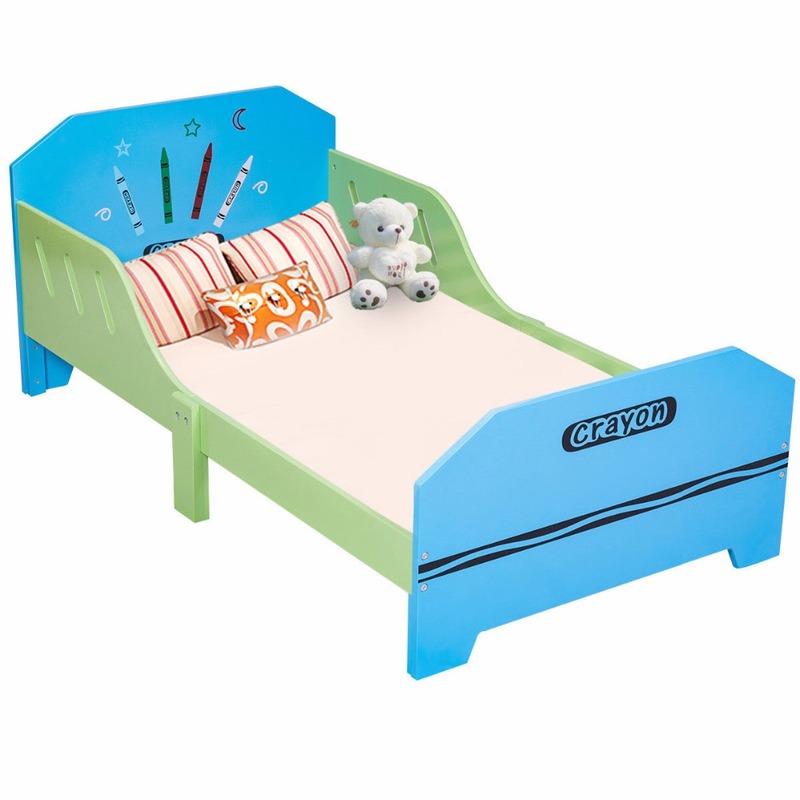 Our new toddlers bed makes the transition from a crib to a regular bed as easy as possible. 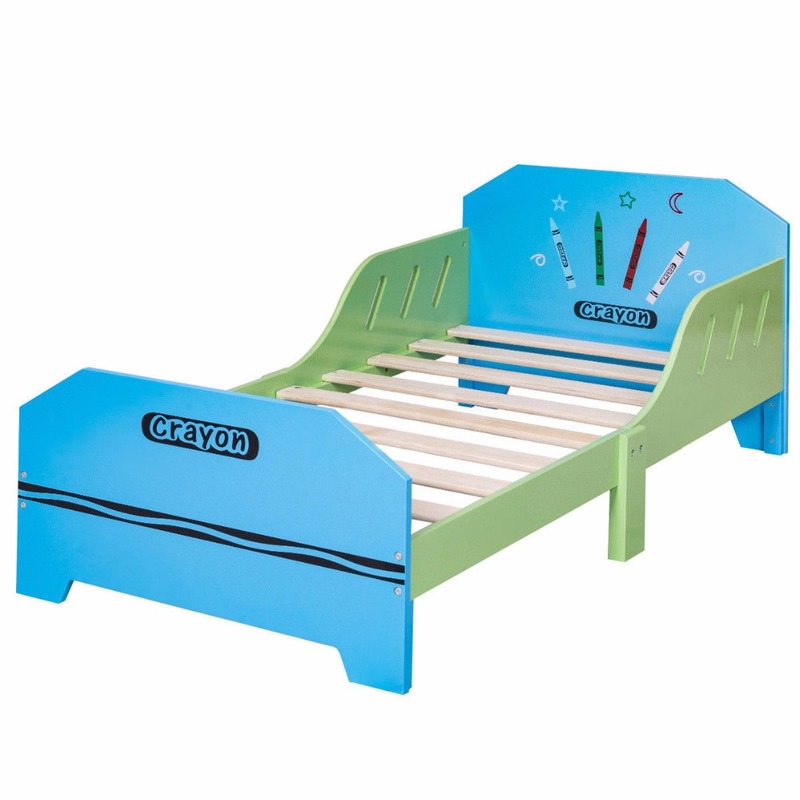 Kids will love getting in bed at night. 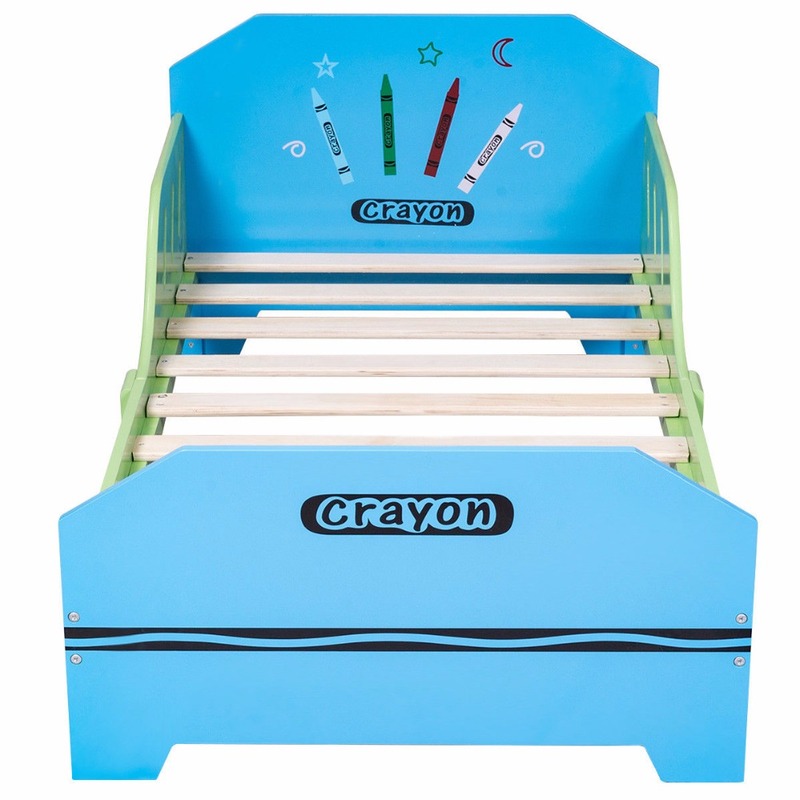 Great gift for your little one! 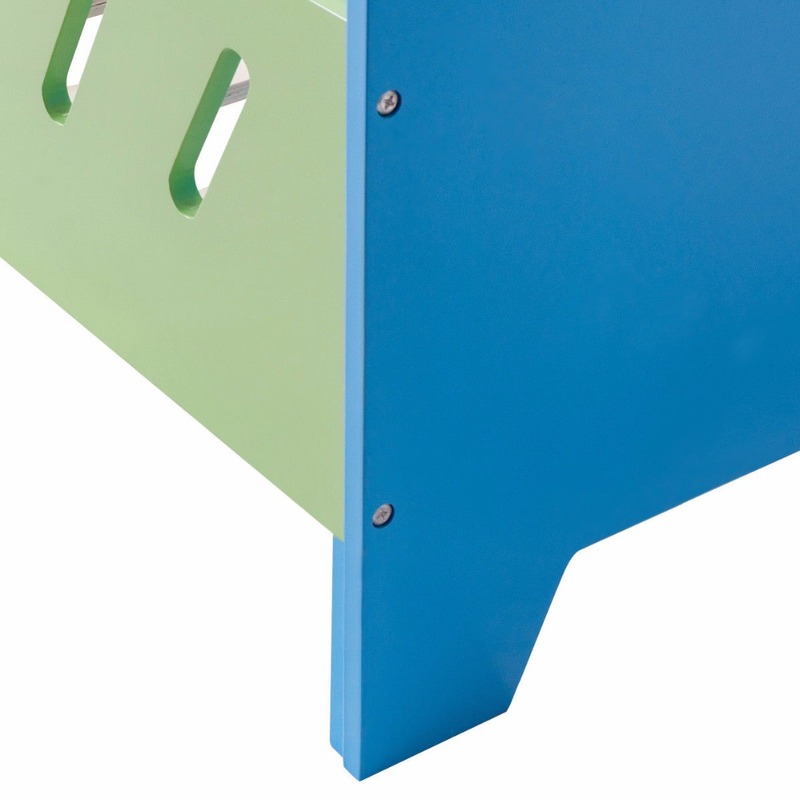 Solid and strong construction tested to the most stringent safety standards. 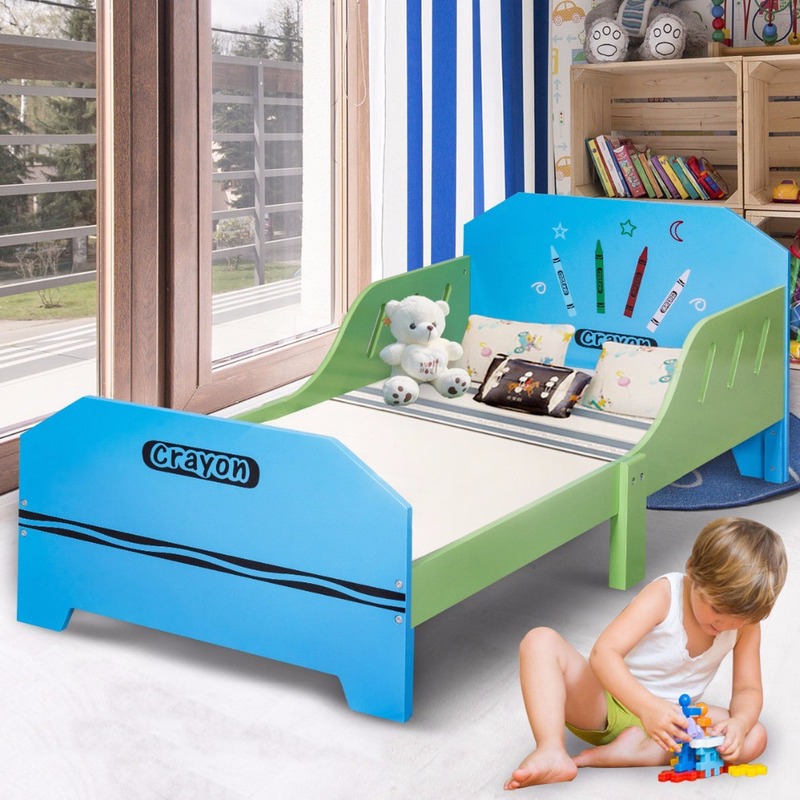 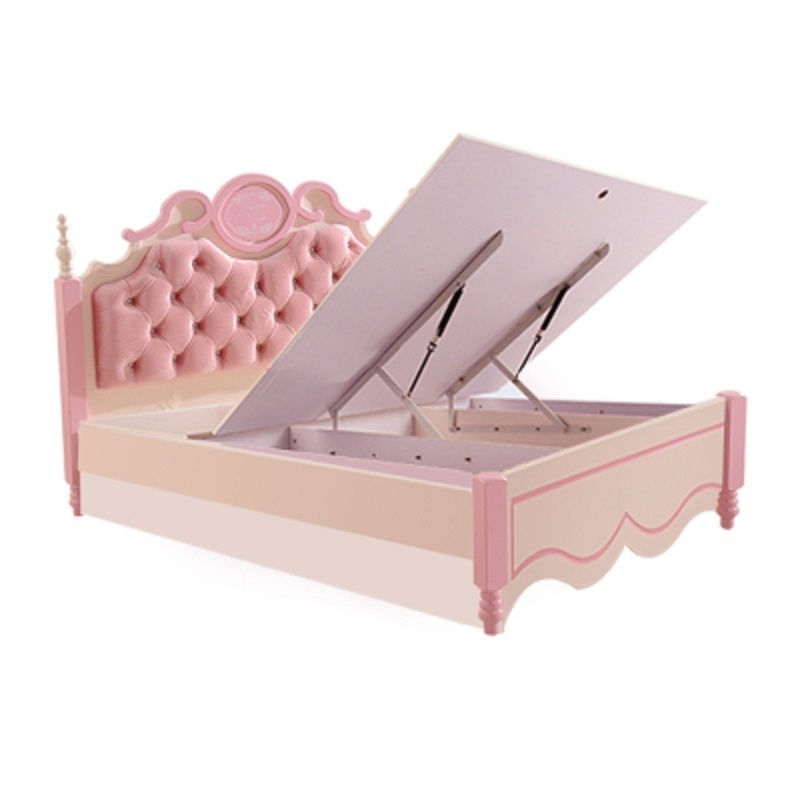 A great transition from cot to toddler bed as it has protective side panels to keep your little one safe so she won\'t tumble out during the night. 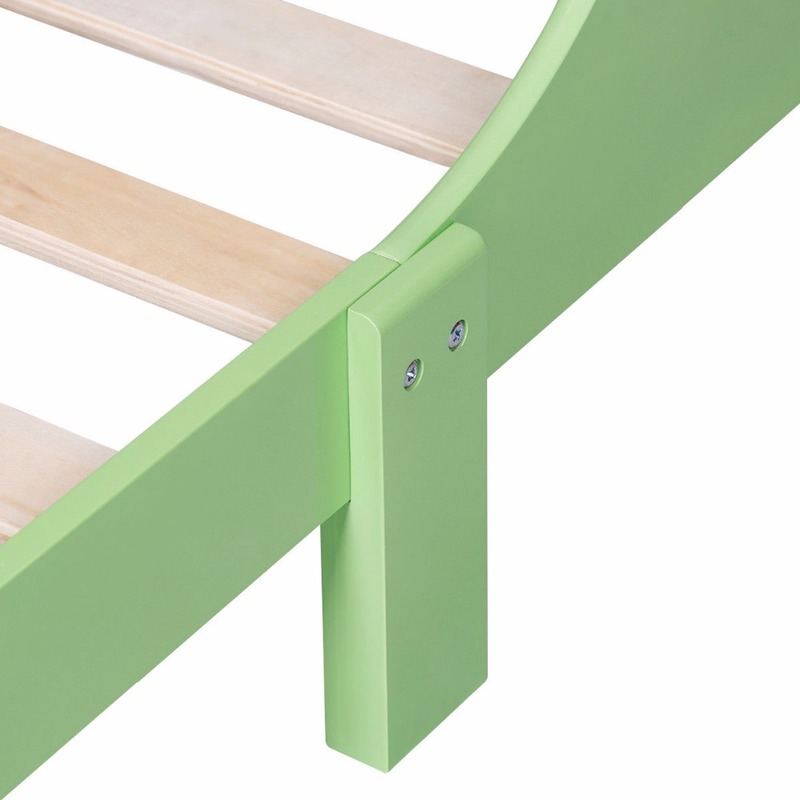 Simple assembly, all components supplied with simple step by step instructions.